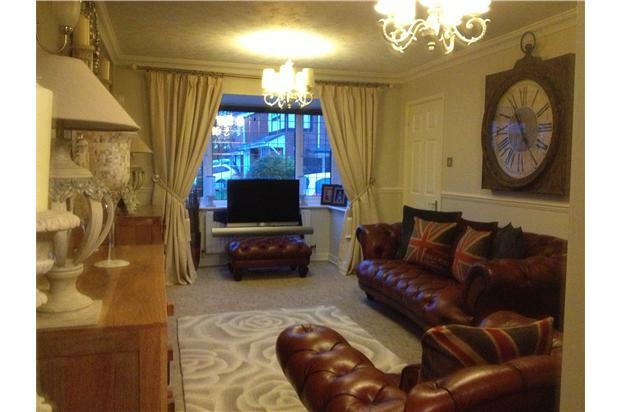 Larger than average 4 double bedroom detached property extended and decorated to the highest standards, gardens landscaped with decking areas. 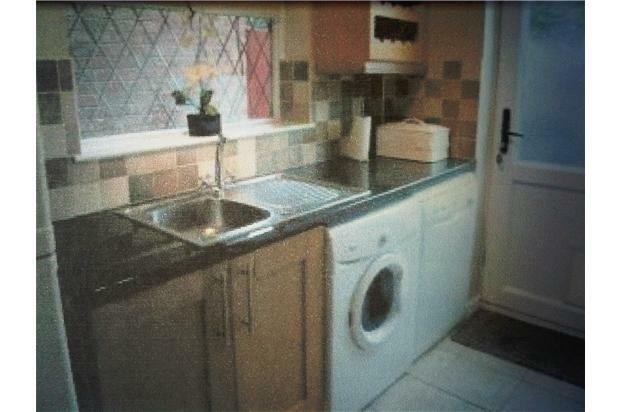 Located with easy access to the A1 and M1. 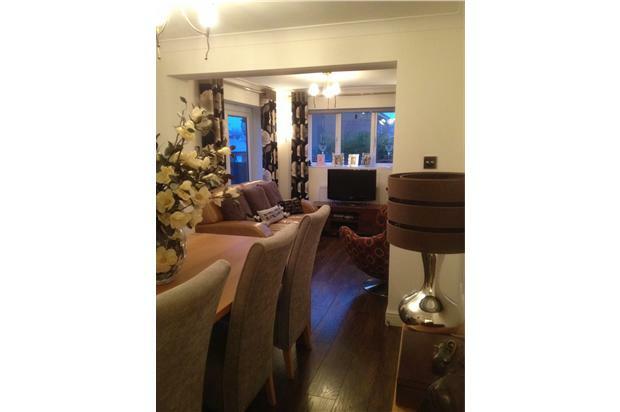 Large corner plot, extended 4 double bedroom detached property, decorated and maintained to the highest standards, double driveway, gardens landscaped with decking area. 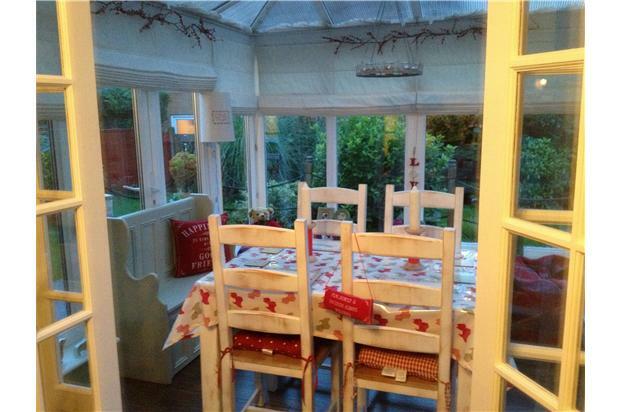 With wood effect flooring, central heating radiator and double glazed french doors to rear garden. 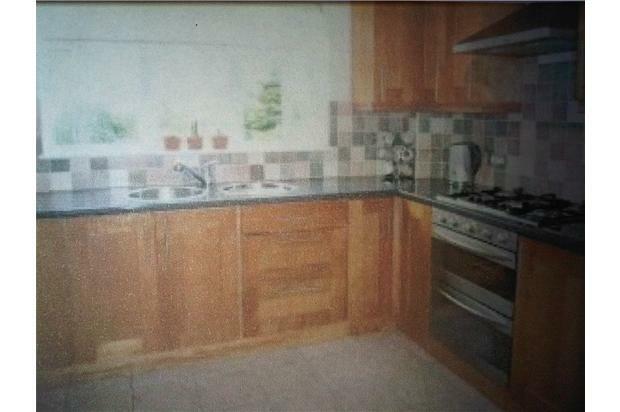 With sink and drainer with mixer tap, double glazed door to rear garden, double glazed window to side aspect, plumbing for automatic washing machine and dishwasher, matching tiled splash back and floor tiles. 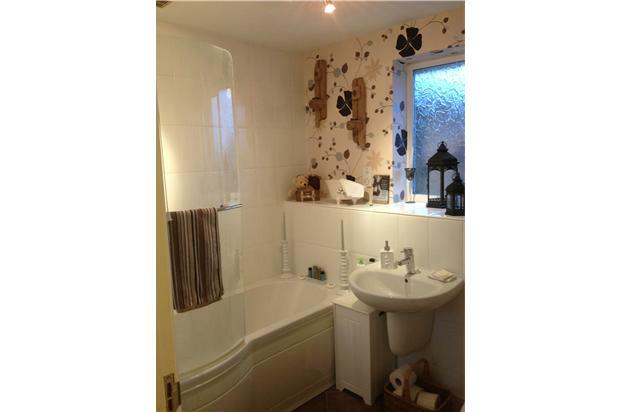 With suite comprising of low level WC, wood effect flooring, wash basin and splash back tiling. With white new suite and fittings comprising: low level WC, wasbasin, curved bath with shower and curved surround, tiled walls and tiled floor. 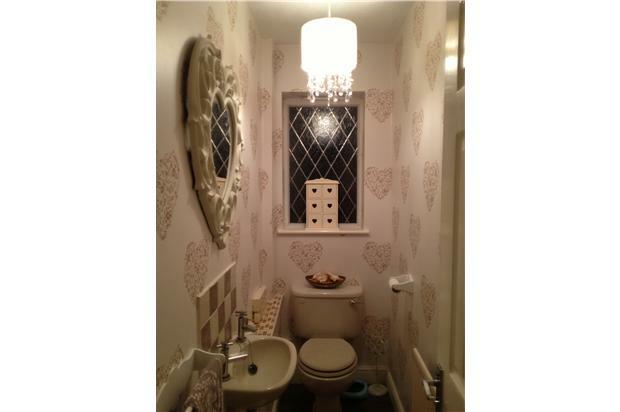 Fitted with a suite comprising: low level WC, pedestal washbasin, shower cubicle, tiled flooring, fully tiled walls and double glazed window to front aspect. 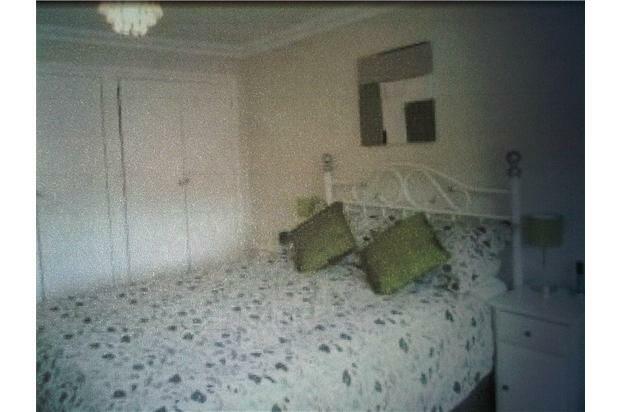 Double size with wood effect flooring, built in wardrobes and double glazed window to front aspect. 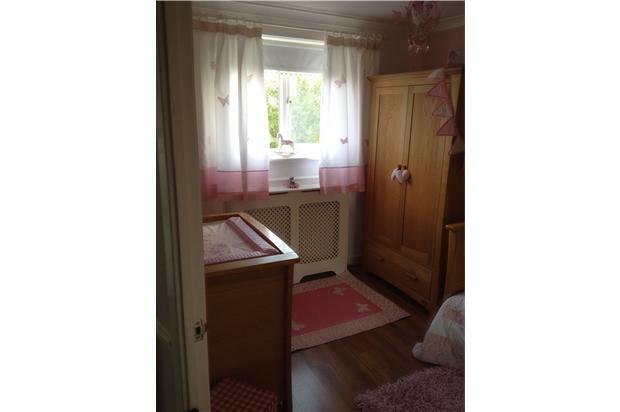 Double size with wood effect flooring, built in wardrobes and double glazed window to rear aspect. 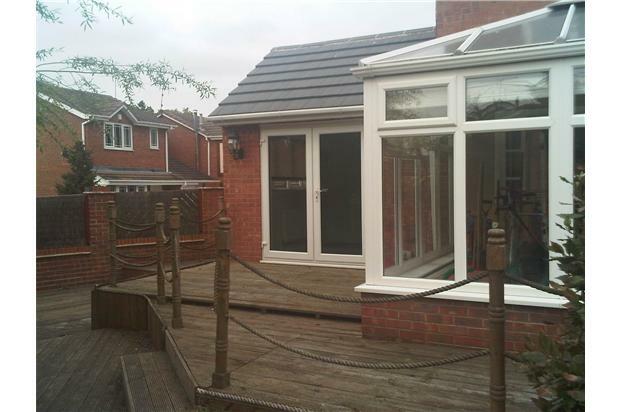 The large extended rear garden is mainly low maintenance with decking, several sitting areas and a shed. There is access via side gate to the property. The front garden is low maintenance with decorative features lawned area, large block paved driveway to single garage. Pets allowed with prior approval from landlord. 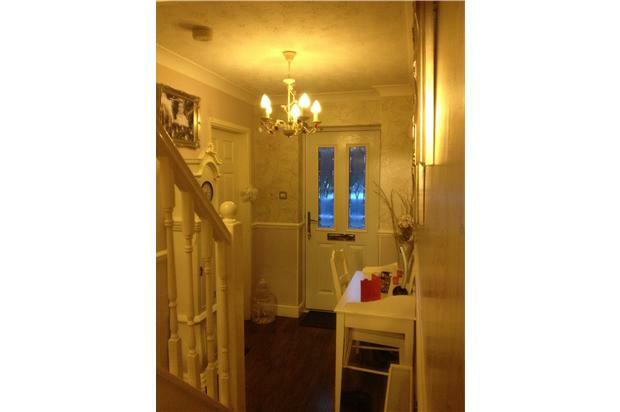 The property is decorated and maintened by the landlord to the highest standards and viewing is highly recomended. Call now to avoid dissapointment! 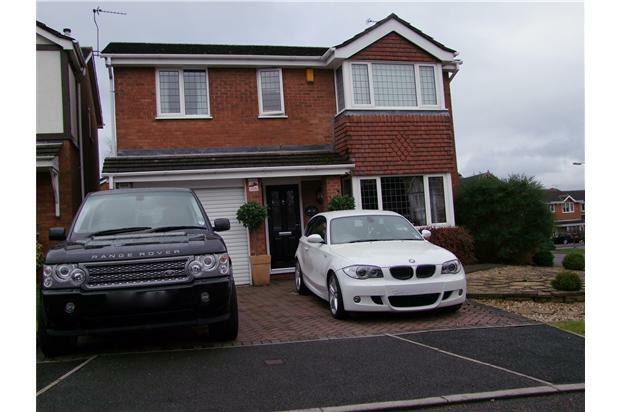 The property is loacted on the popular Gateford Estate with good schools and amenities close by, handy access to M1 and A1 with Sheffield, Barnsley, Rotherham, Doncaster, Nottingham within easy access. SERVICES - Tenants should always check supplying arrangements before contracting for the address.